At SNCF, we view social upliftment as our moral responsibility and not as any favour to the society. The Foundation endeavours to Heal, Enrich and Empower the underprivileged and needy sections of the society, with the ideology of oneness at the core. 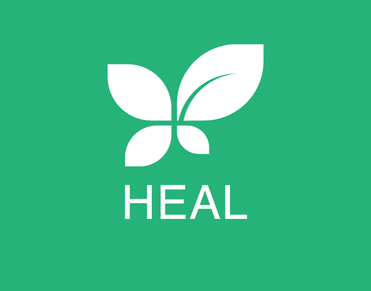 Heal (Health): The one who heals has always been considered to be closest to God and the hand that heals is directed by a pious heart full of love, kindness, empathy and divinity. We, at SNCF, have been making our humble contributions towards the field of health and medical care in many ways. SNCF establishes, runs and gives assistance in running hospitals, medical institutions, Blood Banks, Dispensaries, Health Check-up camps, Mobile Dispensaries Blood Donation Camps throughout India for providing medical relief and treatment to persons suffering from physical, mental and other ailments on charitable basis. 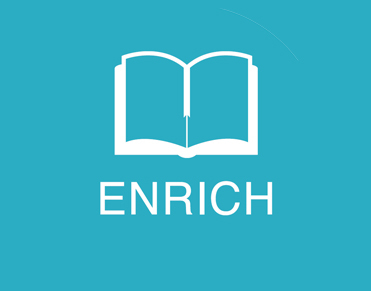 Enrich (Education): There are perhaps only a few things that are as satisfying as sharing knowledge and enriching the lives of generations to follow. SNCF runs and provides aid to Educational, Vocational and Technical Institutions, Colleges, Senior Secondary Schools, Public Schools, Adult Education Centres, Tailoring and Embroidery Schools, Hostels, and Nurseries, Libraries throughout India for the welfare of the general public, especially those belonging to the weaker sections. 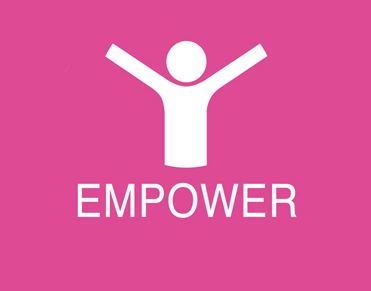 Empower (Upliftment): Empowerment is enabling Individuals to think, behave, take action and control their lives with confidence and self-respect. SNCF believes that generating opportunities that lead to self sustainability of individuals is the key to a stronger structure of any society. SNCF has organised and conducted various seminars and conferences for Youth and women Empowerment. We provide aid for disaster management, Environmental Protection, Care for the elderly, Support for people with special needs, Support for prison inmates and their families etc. Service to mankind is the path to reach God. With the principal commitment to spiritual awakening, the Nirankari Mission participates in several social-welfare activities to implement the message of Nirankari Babaji, “Life gets a meaning, if it is lived for others”. To act on the motive, Sant Nirankari Charitable Foundation came into existence. With its multidimensional approach for pro-bono-publico, the Foundation evinces absorbing interest in the field of Education by running many reputed schools, a Post Graduate College and several Nirankari Vocational Centres for skill development of the unemployed youth. Besides, it runs charitable hospitals and dispensaries across the country. The Foundation is also intimately connected with the Upliftment of the underprivileged and needy sections of the society, including instant help to the victims of natural calamities, and blood donation camps. Nirankari Babaji says, “Blood should flow not in drains but in human veins.” With the personal example of regular blood donation by Satguru Babaji and his family, the Nirankaris blood flow donation camp as a part of their devotion to the Satguru and have made Mission a leading voluntary blood donation movement, which has been acclaimed at national and international level. Babaji says, “The measure of life is not its duration but its donation. So, donate blood while living in the world and your organs while leaving the world. This noble gesture cements human bonds and donors are remembered for a long time through the beneficiaries”. Nirankari Health City in North Delhi is the kingpin project in the hands of the Foundation. The mega Tree Plantation and Cleanliness Campaigns across the country and overseas are widely appreciated as annual features of the Foundation on the Birthday of Satguru Babaji on 23rdFebruary.